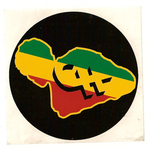 Sign up for Broadjam today to follow Conscious Healing, and be notified when they upload new stuff or update their news! 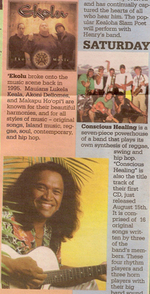 Conscious Healing is a seven-piece powerhouse of a band that plays its own synthesis of reggae, swing, and hip-hop. 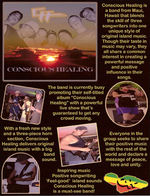 "Conscious Healing" is also the title track of their first CD, just released August 15th. It is comprised of 16 original songs written by three of the band's members. These four rhythm players and three horn players with their big band sound perform regularly at various clubs on Maui.